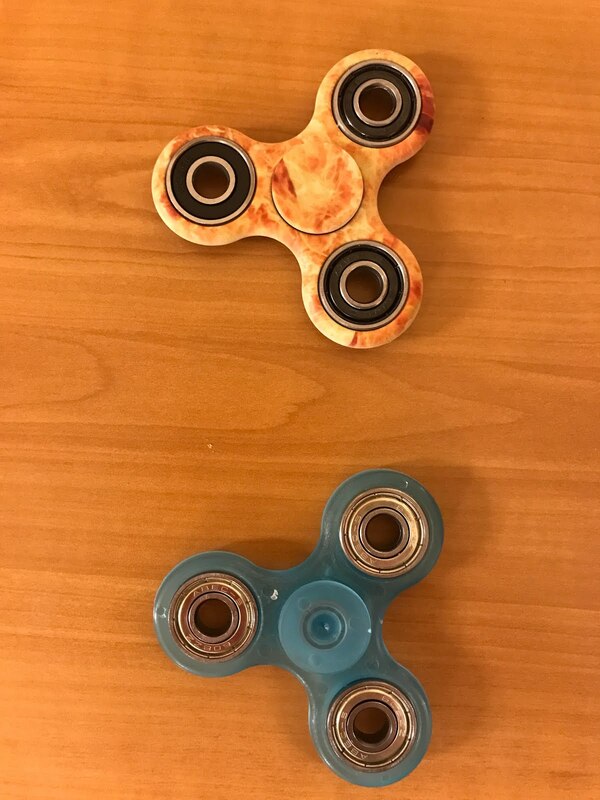 I bought Fidget Spinners the other day. 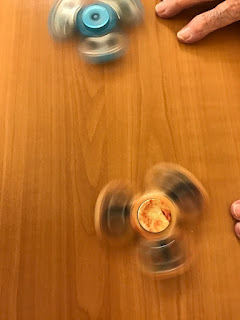 They are spinning toys that are supposed to help restless kids stay focused and calm. I love to spin them. I do not know if they are keeping me calm but I enjoy it. I thought it would be a good idea to try using them with grandma. She loved them. 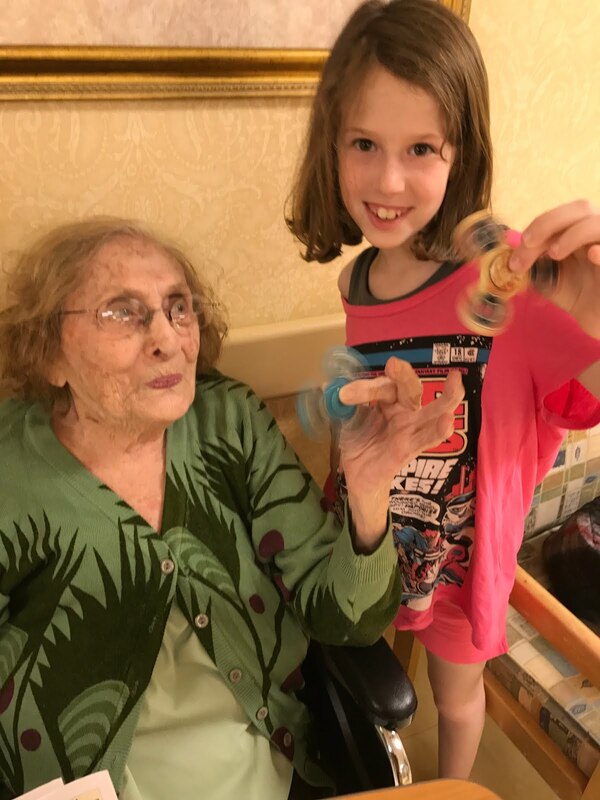 I noticed the other residents in the nursing home liked them too. I paid $ 5.00 US dollars for one. I would recommend buying a fidget spinner for your loved one with dementia. It is a simple activity, there are no batteries, and it kept us busy for a while! Nice post. Speaking about technologies these days. I know that virtual data room software is a good substitute for old-fashioned way of storing the information. Most kids will like to pick up a bat or stick for extra reach to swat the higher bubbles. Just make sure you have plenty of bubble mixture as it can run out quickly. Great for kids parties, Christmas events as well.